It’s Kirsty’s birthday, and the girls are really excited about going to the Wetherbury village fete. They head straight for the candyfloss stall – but the candyfloss is green and tastes horrid! 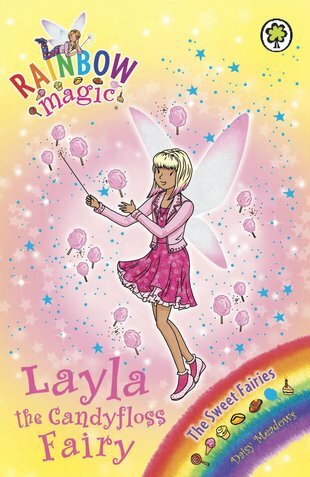 Can the girls find Layla’s magical charm and stop the pesky goblins from destroying her treats?